Do you know how dentists go about fabricating crowns and indirect restorations for their patients? Whatever the case, the tooth preparation is performed and a dental impression is taken. The cast created from the impression will be taken to the dental laboratory along with instructions and after a few fitting appointments, the finished work is cemented on the tooth. Dental crowns, bridges, inlays and onlays are indirect restorations that are amazing but it takes some time to make, so some wait is required. It is not ideal for those who do not exactly have the luxury of time to wait, so the introduction of same-day dental treatments through the CEREC is truly valuable. 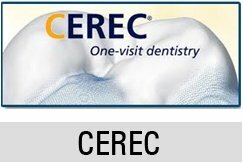 CAD CAM CEREC is the digital design and manufacturing of dental restorations. The process is more or less the same, but the dental laboratory is eliminated from the whole thing, making the waiting time short. Patients come into the clinic with a problem and come home with a brand new smile. They do not have to wait for the laboratory to finish the work because the restoration is ready within the day. Ceramic restorations may be enjoyed instantly. Ceramic is a very good restorative material. It is very high in aesthetic property and is quite durable so you can count on it to be very reliable. No need to go to on multiple visits to the dentist. Traditionally, ceramic restorations require fitting and trial appointments before they are fixed onto the teeth. The CAD CAM CEREC technology takes that away because the crowns are finished on the same day. This means that patients do not have to come back to the clinic for more than one appointment. Design and aesthetic of work produced is superb. Using the digitalized process of designing, specific instructions will be provided by the dentist and the machine will fabricate the crownswith technical preciseness and detail. This means that patients can truly enjoy restorations with superb aesthetics. It is like having an in-house technician. 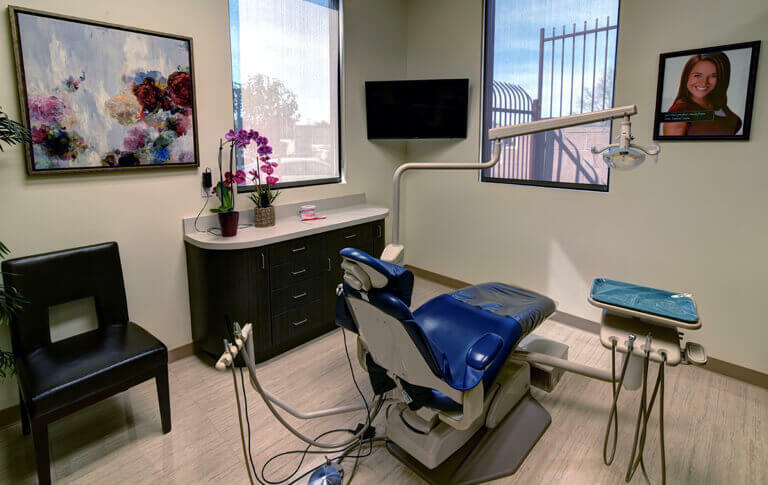 Some dentists have in-house dental technicians but most clinics have their work outsourced to another dental laboratory because it is expensive to employ and maintain your own lab. The CAD CAM CEREC technology provides the same benefits as an in-house dental laboratory. Dentists and patient are able to enjoy work that is more closely directed to the satisfaction of their purpose. 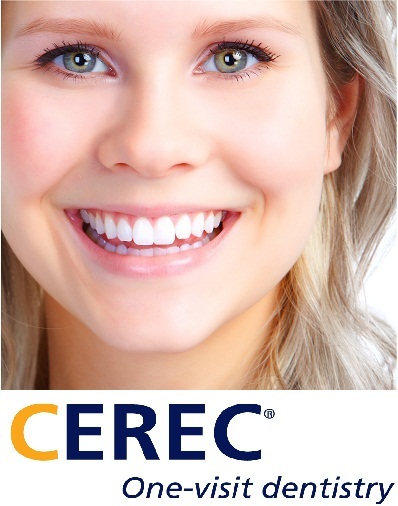 Find a CEREC expert near you and experience the convenience of having your teeth restored with just a single visit.